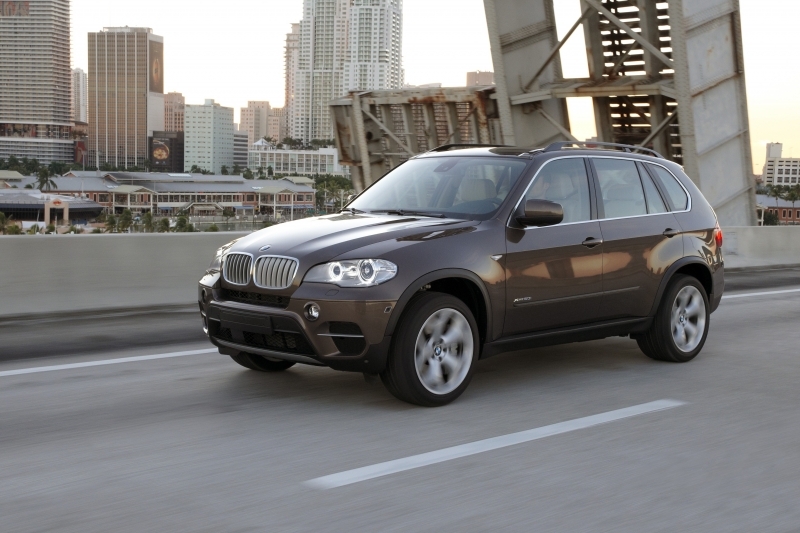 Does the X5 really need a V-8 engine? No, of course it doesn’t. You might want one, but after driving this car, the X5 xDrive30i, we think you just might change your mind. Too bad, then, that the naturally aspirated 3.0-liter inline six found in this vehicle is on its way out of service in the X5 fleet, instead being replaced by BMW’s turbocharged six-cylinder engine. That said, it was good while it lasted, and anyone looking to get into an X5 but not requiring a V-8 would do well to cross-shop the 3.0i. It certainly likes to be revved to make power, but given the X5’s sporting demeanor it doesn’t feel unnatural driving with your foot on the floor. Unfortunately though, there is little fuel economy benefit to be had, as the 3.0i returns a rather dismal-sounding 15 mpg city, 21 mpg highway. But you have to remember, this is a near-5,000 lb vehicle – a fact that’s easy to forget due to its heavy, accurate steering and sporty suspension. 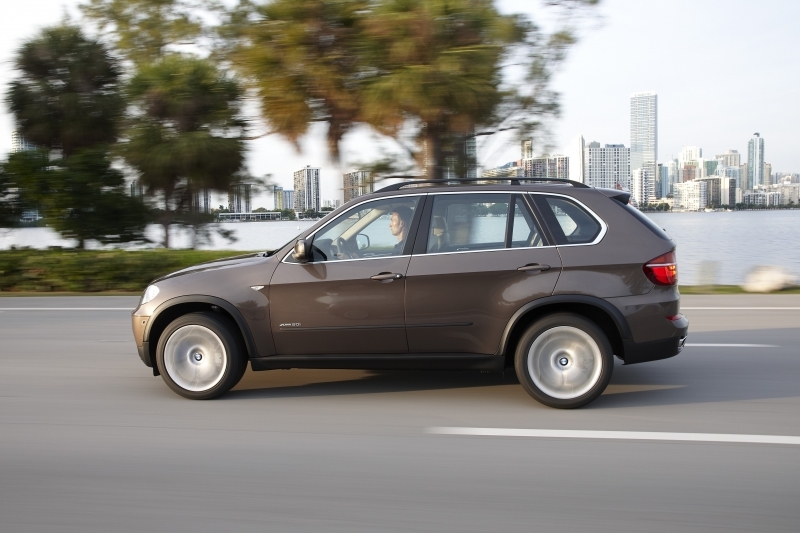 As far as the X5 goes, the 3.0-liter engine doesn’t detract from the experience one bit. The lower entry price over the V-8 model will be a welcome relief for those who don’t require the extra power, though unfortunately there are no huge gains to be made in the fuel economy department. A luxurious yet simple interior and supple ride are sure to impress as well, and the new iDrive system is actually quite good. Pricing is the Achilles’ heel of the modern BMW, and unfortunately the X5 xDrive30i is no exception to the rule. Despite the generous list of standard features, most will want to tack on a few options, which, incidentally, don’t come cheap either. 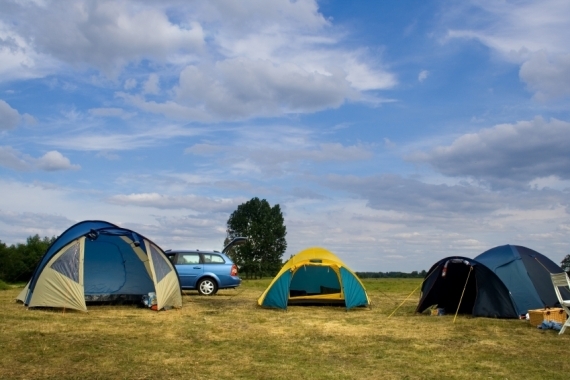 Ride quality may prove slightly too rigid for some SUV buyers, and fuel economy isn’t anything to brag about. 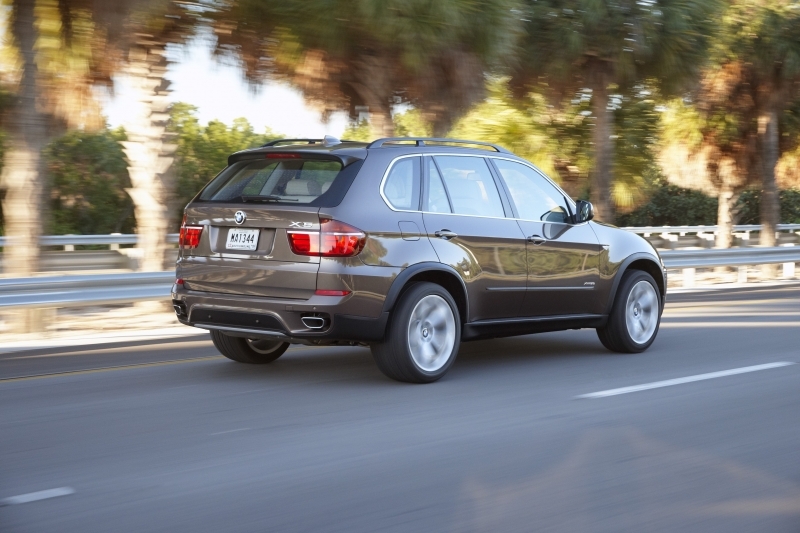 If you typically think of SUVs as overweight, lumbering vehicles with slow responses, you may want to consider recalibrating your impressions before jumping behind the wheel of the X5. While the inline six might not be the last word in torque, it more than makes up for this in terms of revability, generating ample power above 4,000 rpm. While it doesn’t have the overall appeal of the torquey turbo six that will soon be replacing it in the X5 range, it’s certainly more than adequate. Steering is typical BMW, by which we mean well weighted, accurate and quick to respond. Grip is ample – thanks in no small part to the xDrive system – and body roll is minimal, leading to relatively flat and predictable cornering balance. The BMW X5 xDrive3.0i is powered by a 3.0-liter inline six-cylinder engine, which produces 260 horsepower and 225 lb-ft of torque. Power is driven through all four wheels via a six-speed automatic transmission with manual gear selection. If you plan on taking some off-road excursions in the X5 – and the xDrive system should be up to the task – Hill Descent Control will prove useful. The system modulates the vehicle’s brakes down steep slopes to ensure optimal grip and control on steep descents. A two-piece panoramic moonroof is also available, filling the cabin with natural light on even the gloomiest of days. BMW’s iDrive system comes standard, and we’ve heralded the new version as a substantial achievement in usability, technological integration and, er, common sense compatibility. Whereas last year’s X5 still carried the old system, the new X5 sports the newer version and is substantially better for it. Despite the inclusion of the iDrive screen from the get-go, you’ll still have to shell out for a tech package to get navigation with real-time traffic. The tech package also includes Park Distance Control, a cool technology that not only beeps as you approach objects, but graphically displays the radar returns around an image of the car. While the X5 3.0i foregoes V-8 power, its significant heft means it still burns quite a bit of fuel. 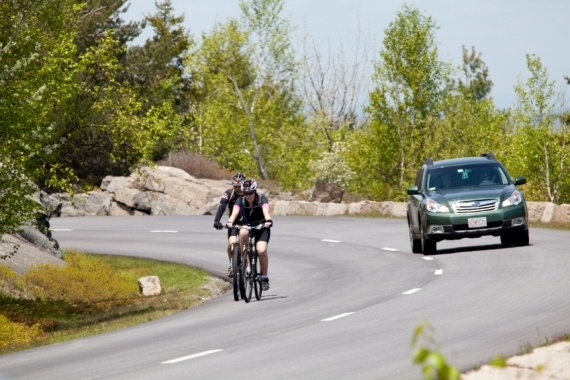 EPA economy estimates come in at 15 mpg city, 21 mpg highway. Not as dismal as some, but far from ideal. Maybe that’s why they make a diesel. 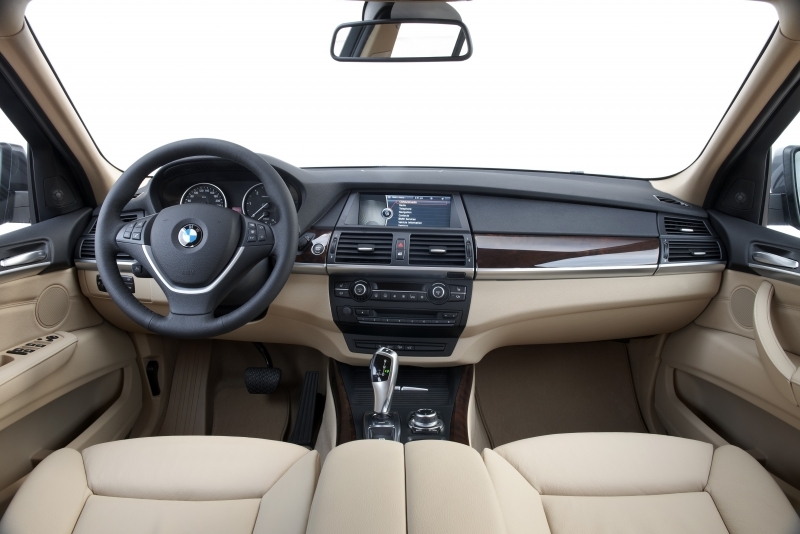 Like most BMWs, the interior of the X5 is ergonomically sound and most controls are centered around driver interactivity. Two different colors of leather and a host of wood trims for the dash are available. Exterior design remains relatively timid now that the obnoxious X6 has been with us for a year or so, but the flared wheel arches do lend a sense of aggression to the X5. 18-inch wheels come standard, and eight metallic and two standard paint options are available. 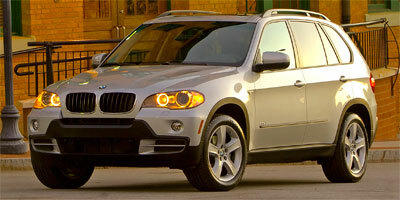 At a starting MSRP of $47,600, the X5 3.0i comes in at a significant discount compared to both the diesel and V-8 models. Competitors are many and include the Porsche Cayenne ($45,500), Mercedes-Benz ML350 ($45,700), Acura MDX ($45,905), Audi Q7 ($46,900), GMC Yukon Denali ($53,000) and Lexus GX 460 ($51,970). We understand that some people will always want a big car with a powerful, loud V-8, but aside from its propensity for revs, 3.0-liter inline-six delivers solid performance at a more reasonable price. Add to that a tall SUV chassis that’s actually somewhat nimble and you’ve got a winning package all around.